Ulverston Post Office to be Franchised? Wherever you happen to live, your local post office is always considered to be a service that; although often taken for granted, is vital for local people and something that is always relied upon. So when you hear news that your local Post Office is under threat it comes as a real shock. Unfortunately for Ulverston, this could soon be on the cards, as news came through this week that the Crown Post Office on County Square could be closed. 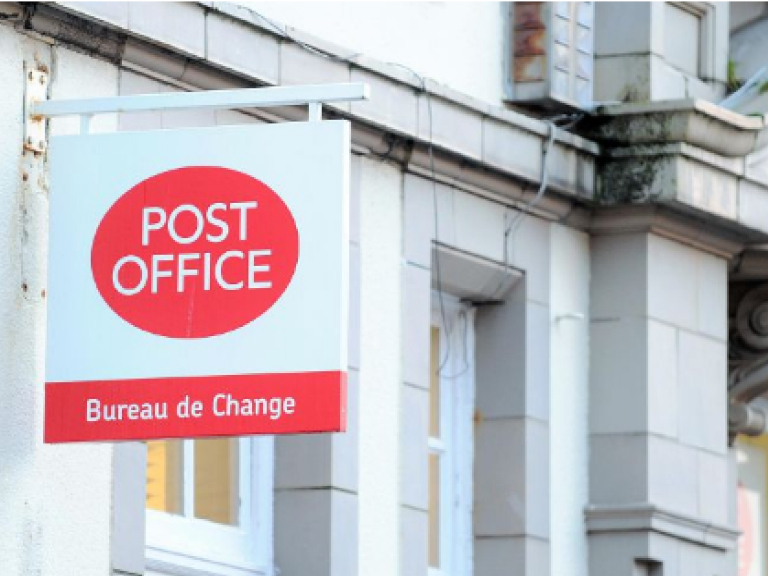 The Post Office is making a series of cuts, and is looking to close, or franchise 37 of its flagship Crown offices – Ulverston being one of them. This is expected to result in the loss of 300 staff and 127 financial specialist’s roles being cut too. Barrow and Furness MP John Woodcock said: "I will be asking management for guarantees that Ulverston post office will not be closing; we need immediate assurance that there is no question of key services leaving the town and we need to safeguard jobs." We’ll be watching how this develops with interest, and hope that a solution can be found that works for everybody.